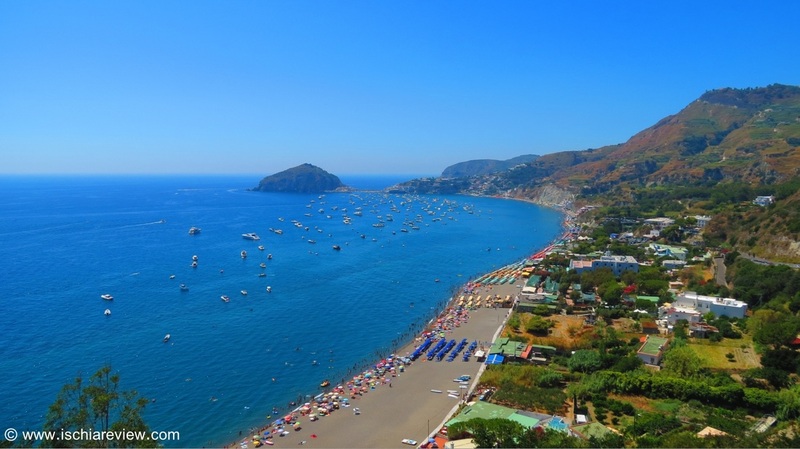 Guide to beaches in Barano d'Ischia with descriptions, directions and photos of each beach. There is in fact only one beach in Barano but what a beach it is! Maronti Beach is the largest on the island and many people come to Ischia just to see it. It extends all the way to Sant'Angelo.